We haven’t even finished wrapping up AMC The Walking Dead‘s current ninth season and already the buzz about season 10 is starting to guild. Taking a break from what we’re hoping/assuming is work on the those three Rick Grimes spinoff films, Andrew Lincoln is set to direct an episode next season. Now comes word that Sgt. 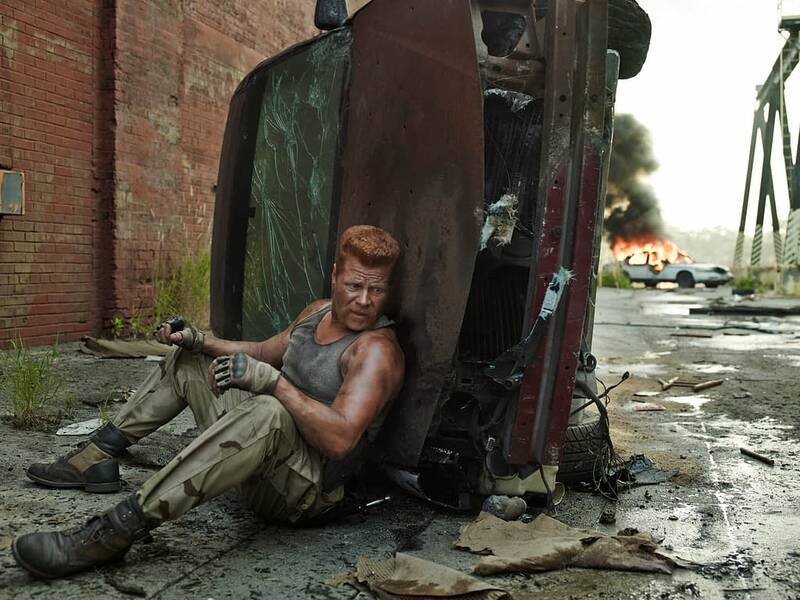 Abraham Ford himself will be returning to active directorial service when Michael Cudlitz (The Kids Are Alright) returns to the helm for the third episode of the long-running series’s season return. Speaking with EW Morning Live (Entertainment Weekly Radio, SiriusXM channel 105) Tuesday morning, Cudlitz admitted that leaving the series was made much easier because he still sees a number of the cast members “five to six times a year at different conventions” and being on-set directing keeps him current on the series. That’s right! 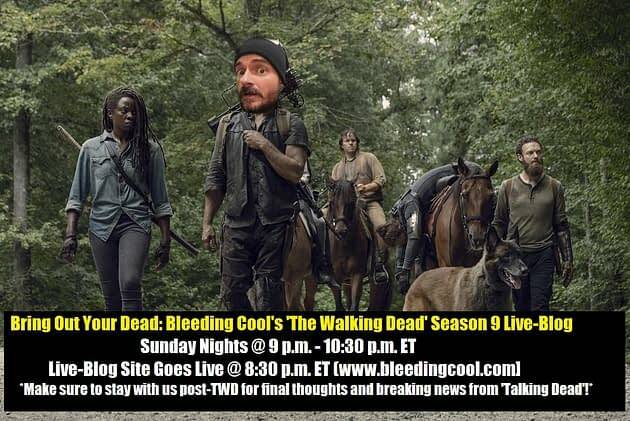 Bring Out Your Dead: Bleeding Cool’s The Walking Dead Live-Blog is back for one final Walking Dead Sunday night before the end of this game-changing ninth season – starting with a little “pre-game” at 8:30 p.m ET (live-blog goes live on our website) before charging head-long into our live-blog coverage beginning at 9 p.m. ET. After the show, hang out with us a little longer as we share our thoughts on the night’s developments and offer up some predictions on what’s still to come – and to see if Chris Hardwick has any news to break on Talking Dead.